A rare chance to study with one of Ireland’s most distinguished performers in the idyllic surroundings of the wine region of Burgundy. This summer violinist Fionnuala Hunt is launching a series of Violin Masterclasses in the village of Santenay, France from Monday 22nd July to Saturday 27th July. The classes are being offered to interested students on a first come, first served basis up to a maximum of 10 participants. It is intended that the classes will comprise the backbone of a week-long musical immersion in pleasant and convivial surroundings that will promote interchange between students in both formal and casual settings. In all of this Fionnuala Hunt will be sharing her career-long experience of performing and teaching, imbued with her enduring passion for music. Under the Patronage of Aubert de Villaine, co-proprietor of the celebrated wine estate Domaine de la Romanée-Conti, the Masterclasses will take place in the Church of Our Lady of the Rosary, a beautifully maintained 19th century church in the centre of Santenay. It will also be the venue for a performance concert at the end of the week, given by the participants. 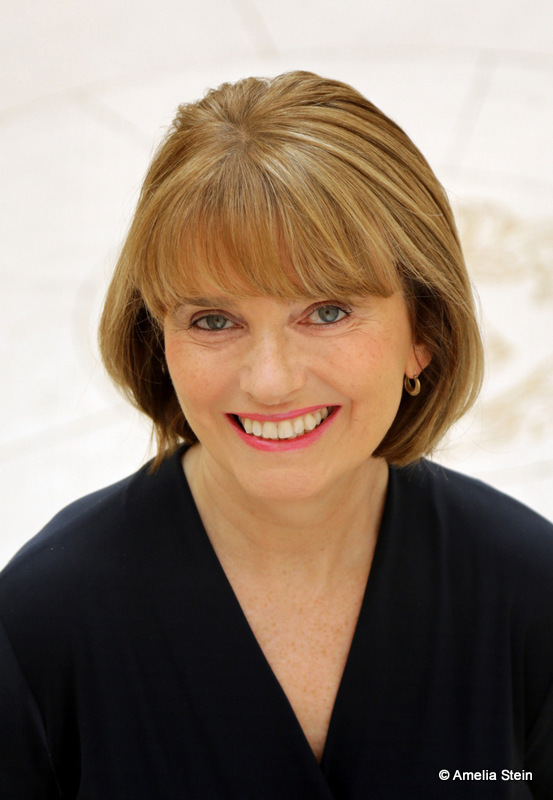 Artistic Director, Fionnuala Hunt is Professor of Violin at the Royal Irish Academy of Music, Dublin. Guest Concertmaster: London Symphony Orchestra, Opera de Lyon Orchestra, Melbourne Symphony Orchestra. Concertmaster, Wexford Festival Opera Orchestra. Concertmaster and Artistic Director, Irish Chamber Orchestra, 1995-2002. Honorary D.Mus, Queen’s University Belfast. To register your interest in these classes please apply by email to: fionnualahunt@me.com and include “Violin Masterclasses” in the subject box. Your application should include: A short biography or curriculum vitae. A link to a recent, good quality video recording of your playing. Closing date for applications: Friday 26th April 2019. Course Fee: €420 (including lunch). Participants will be responsible for arranging their own transport and accommodation.